The Maritime Sport Hall of Fame has announced its latest inductees and they include the first women to be honoured. The Maritime Sport Hall of Fame, which launched in 2014, is about to welcome its first female inductees. 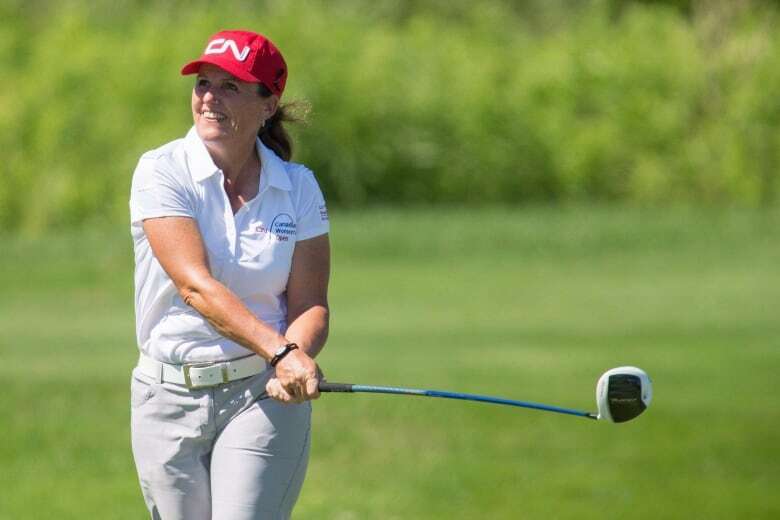 Charlottetown golfer Lorie Kane and the Colleen Jones curling rink will be among the athletes and teams honoured during a ceremony on June 22 at noon at the hall located in the BMO Centre in Bedford. Jones, who is also a CBC reporter, will be inducted along with teammates Nancy Delahunt, Mary-Anne Arsenault and Kim Kelly. Kane began her career on the Ladies Professional Golf Association circuit in 1996 and has four career victories on the tour. She is a two-time winner of Canada's top female athlete award, and is a member of the P.E.I. Sports Hall of Fame. In December 2006 she became a member of the Order of Canada. The Jones foursome dominated the national scene between 1999 and 2004, capturing five Canadian titles. During those six years, they won world championships in 2001 and 2004 and narrowly missed one in 2003 when they earned silver. 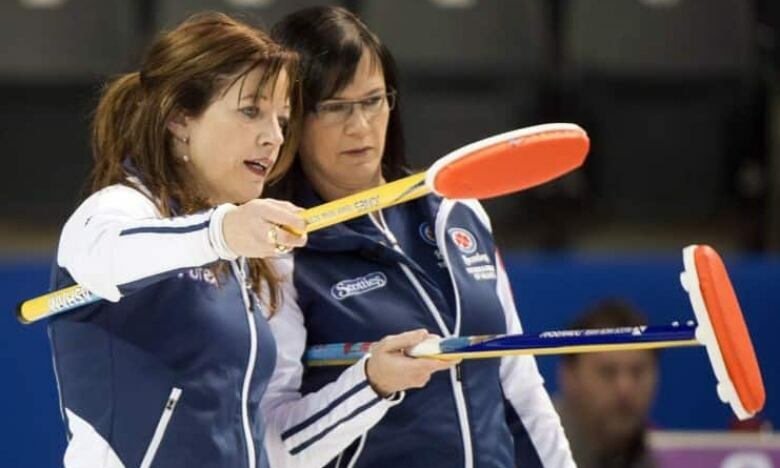 The team was inducted into the Nova Scotia Sport Hall of Fame in 2011 and into the Canadian Curling Hall of Fame in 2015. Earlier this year Jones, who has appeared in a record 21 Canadian curling championships, was inducted into Canada's Sports Hall of Fame. 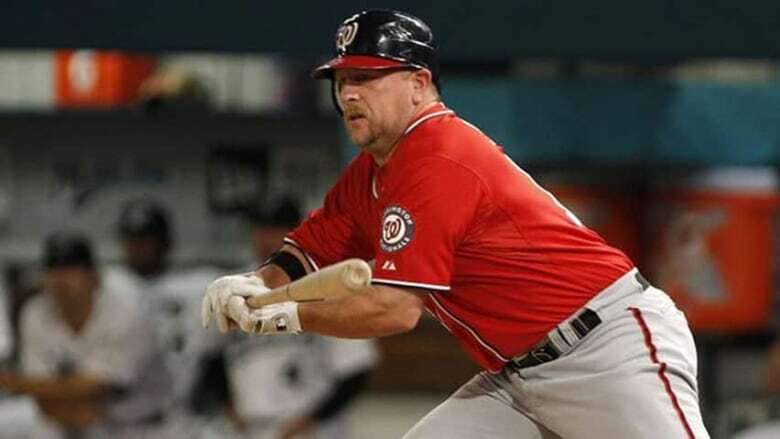 Also honoured this year is New Brunswick's Matt Stairs. Stairs played various positions for 13 teams over his Major League Baseball career from 1992 to 2011. He was a member of the World Series-winning Philadelphia Phillies in 2009. Considered one of the game's greatest clutch hitters he hit 23 pinch-hit home runs in his career, a record that still stands. Africville, N.S., boxer George Dixon is among this year's inductees. 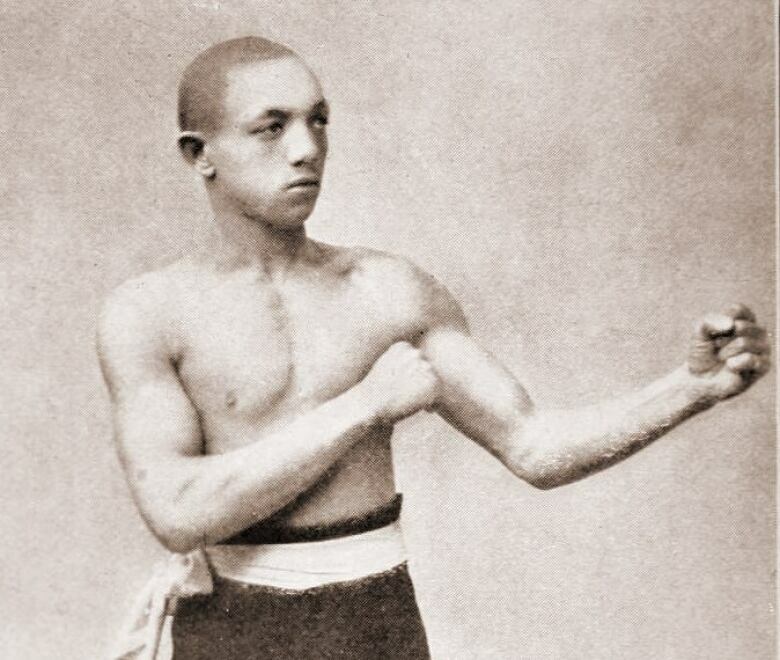 Dixon was the first black champion, the first Canadian boxing champion, the first boxer to hold multiple championships, and the first to regain a belt after a defeat. He was inducted into Canada's Sports Hall of Fame in 1955, the Ring Magazine Hall in 1956, the International Boxing Hall in 1990, and is an original member of the Nova Scotia Sport Hall of Fame. Dixon was a boxing trailblazer, having introduced training and defensive techniques still used after 100 years. Some techniques he helped develop include shadowboxing, short- and long-distance training for runners, combination punching and use of the punching bag. Other inductees include Dartmouth, N.S., rower Robert "Mickey" McGlashen who pioneered the sport in Dartmouth, as well as the University of New Brunswick's Varsity Reds who have won six Canadian university hockey titles since 1998. The 1990s baseball dynasty Dartmouth Moosehead Dry, the 1950s and 1960s Fairview Aces senior men's volleyball team of Nova Scotia, and the Glace Bay Oland's Bay Byes Senior "B" softball team of 1968 will also been inducted.